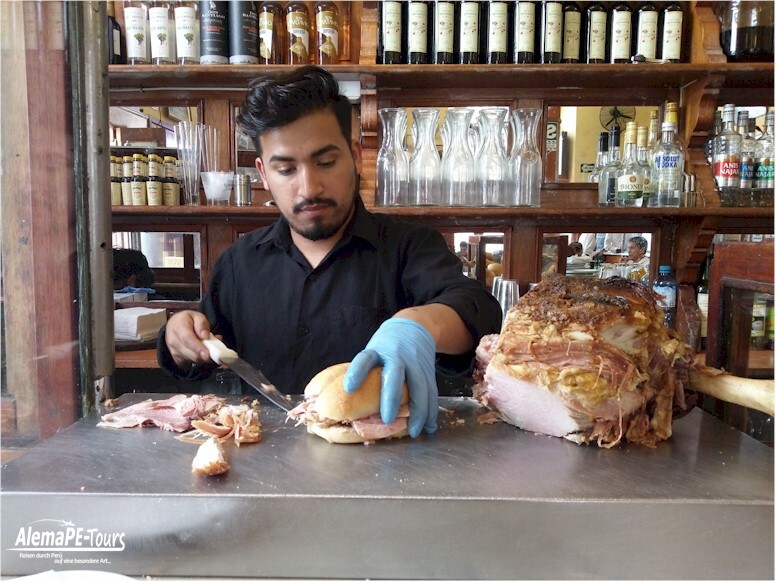 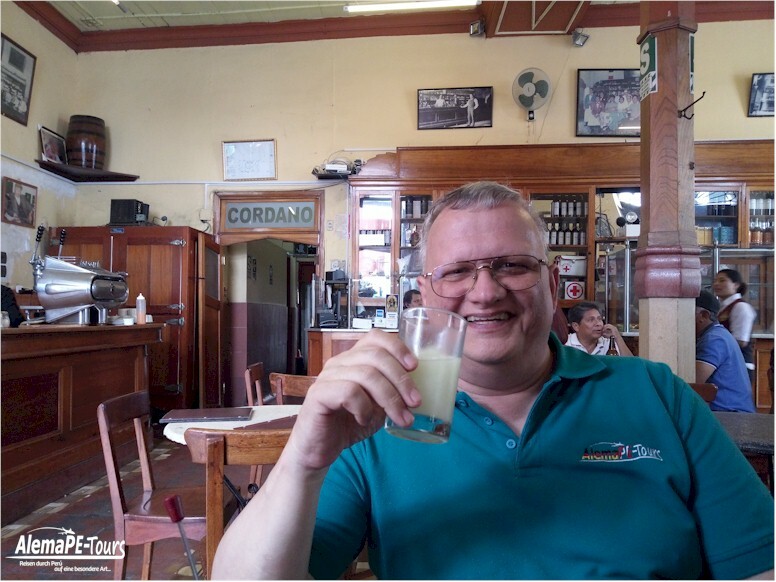 Right in the historic center of Lima next to the Government Palace (Palacio de Gobierno del Perú) is the Cordano Bar, one of the oldest and most traditional bars in the historic center of Lima. 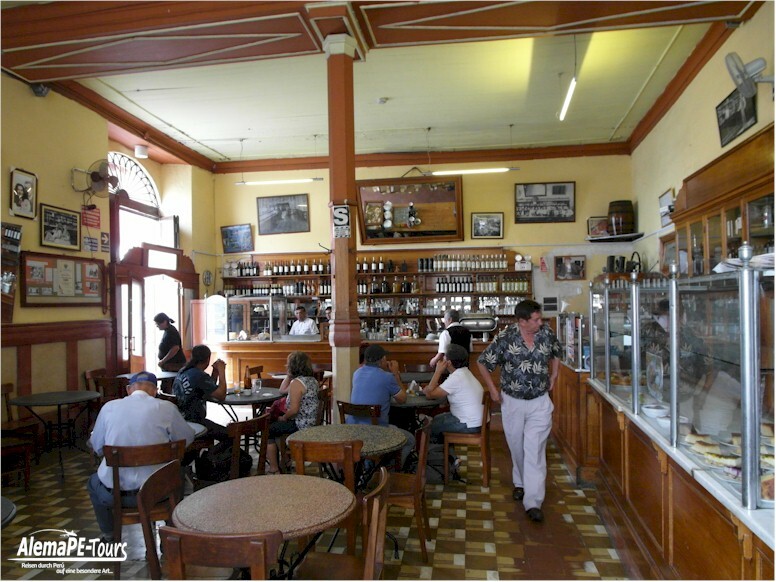 Just opposite is the old train station Desamparados, which today houses the Casa de la Literatura. 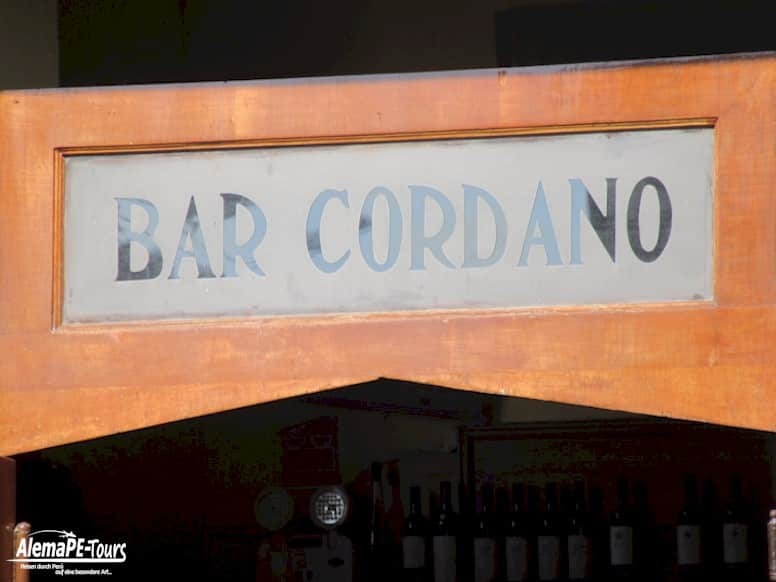 The bar was founded on January 13, 1905 by the three Genoese Italians Vigilio Botano and the brothers Luigi and Antonio Cordano. 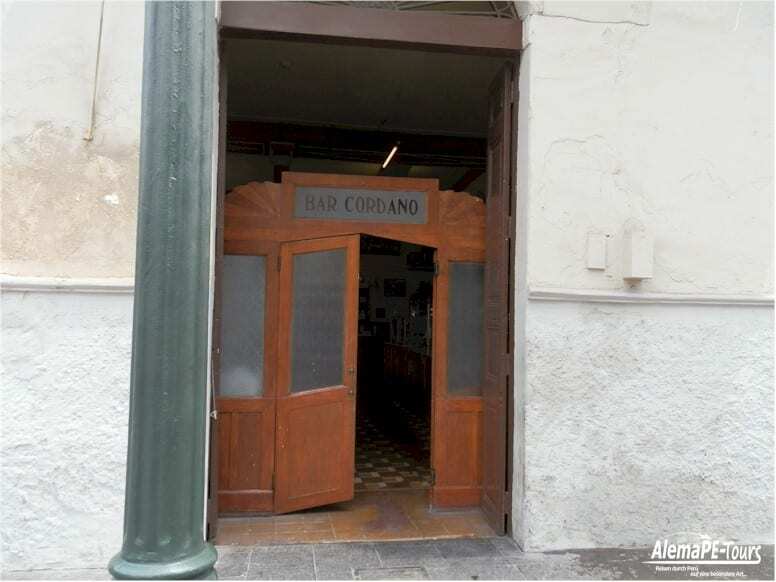 The bar has now experienced different functions during its existence, it has become a bazaar, as a salon restaurant and now as a cozy bar-resturant. 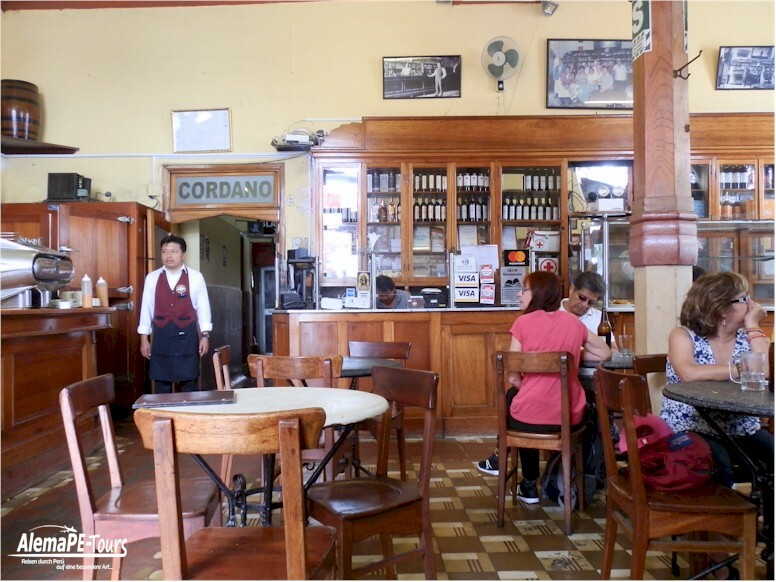 Some presidents, artists, writers, mayors and politicians have been there again and again, which is due to the proximity to the Plaza de Armas with Mayor and proximity to the Government Palace. 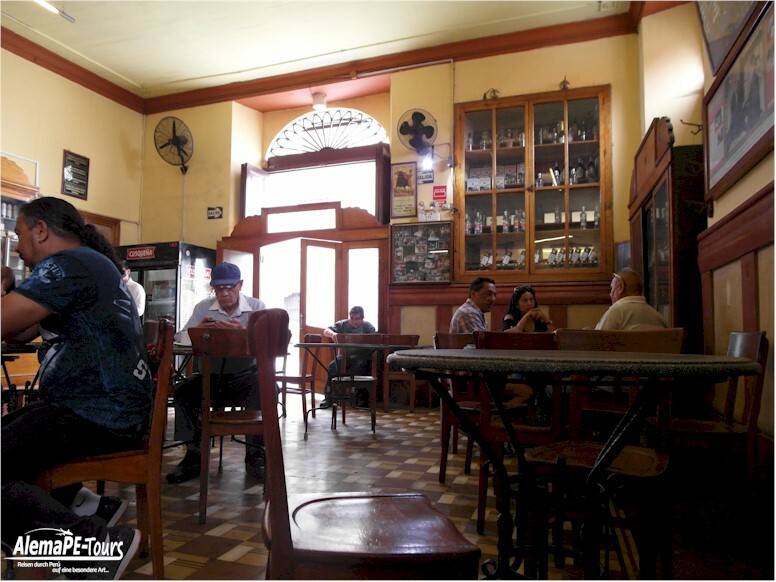 This traditional and emblematic restaurant in the historic center of Lima was declared a cultural heritage by the Ministry of Education in 1972, and the building has since become a historic monument. 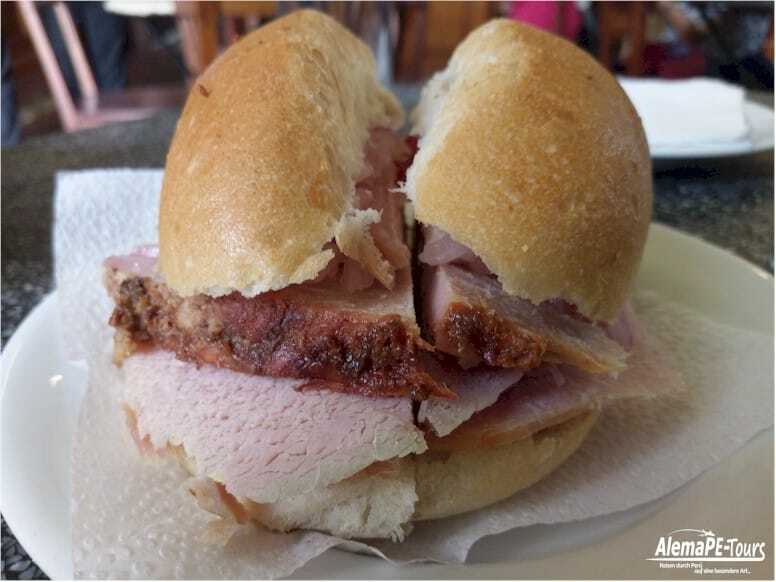 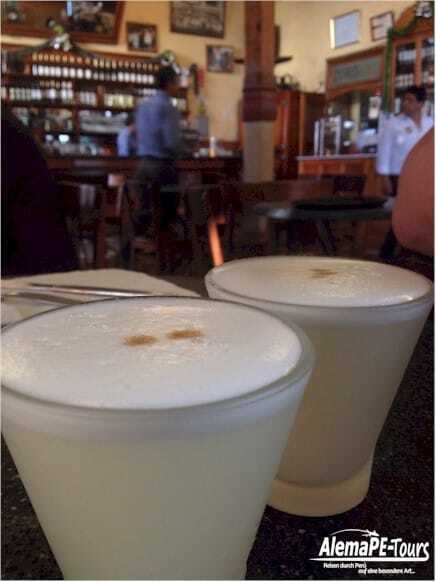 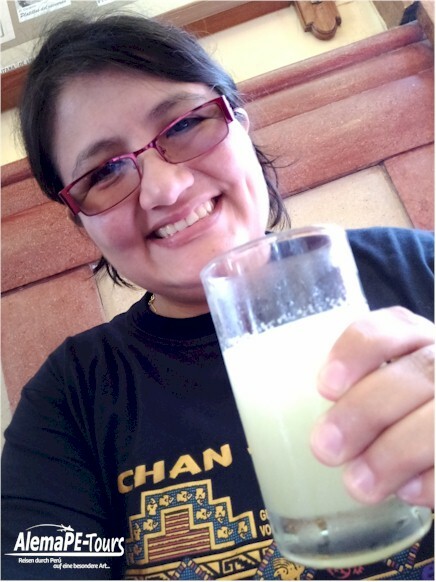 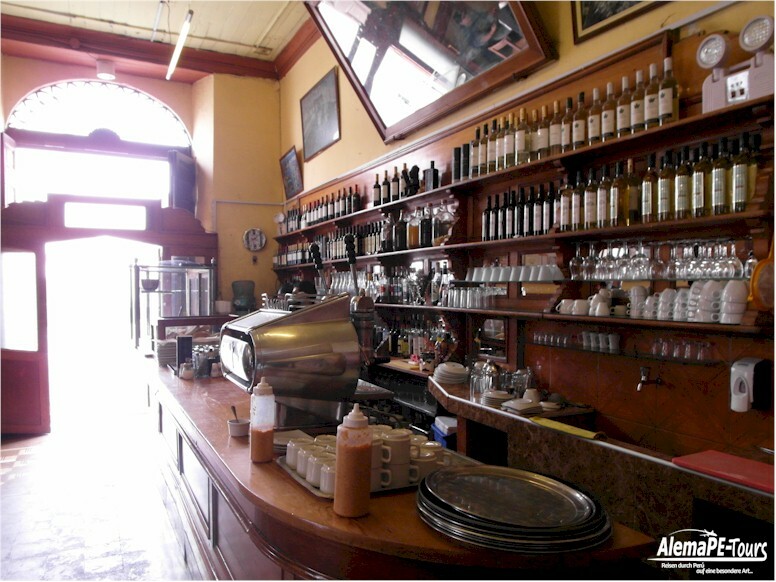 Here you can get a good pisco sour and the Jamon del Norte, which is a special taste experience due to its fine taste.